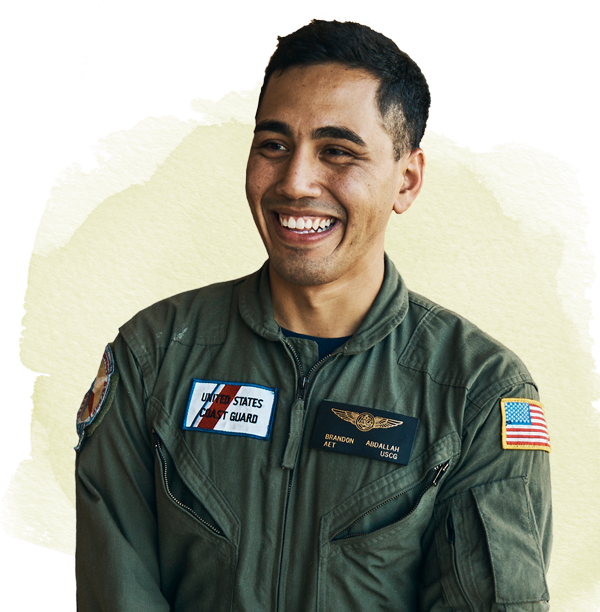 The Military offers many educational benefits that service members can take advantage of during or after service. 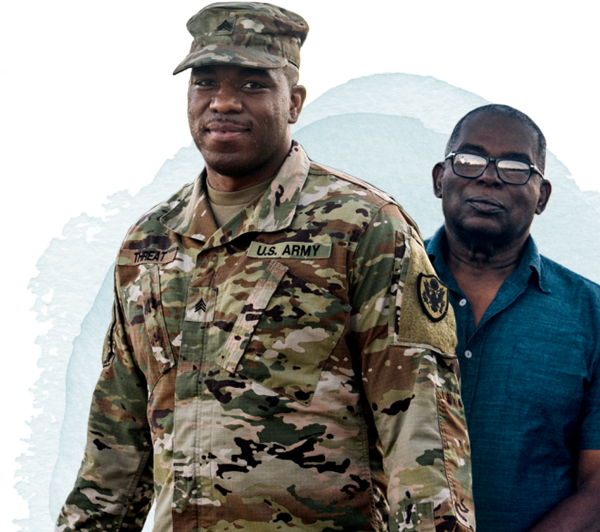 Learn about all of the ways service members can further their college education, from the Post-9/11 GI Bill to tuition assistance. 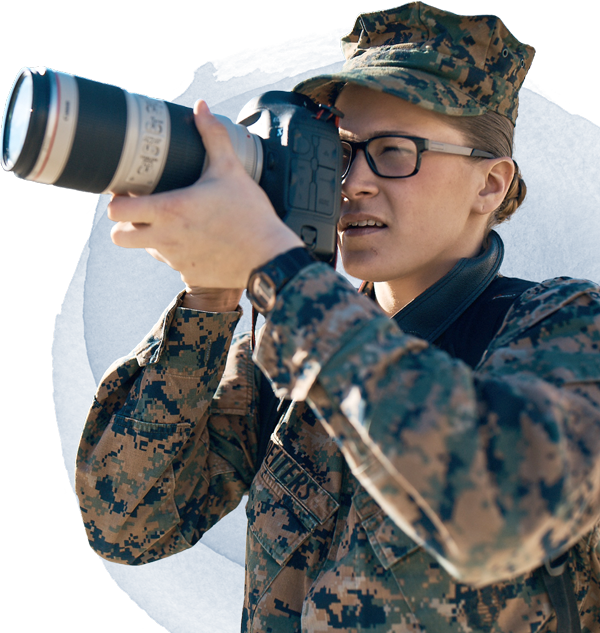 Check out the unique opportunities to pursue a college degree at these Military-affiliated schools. 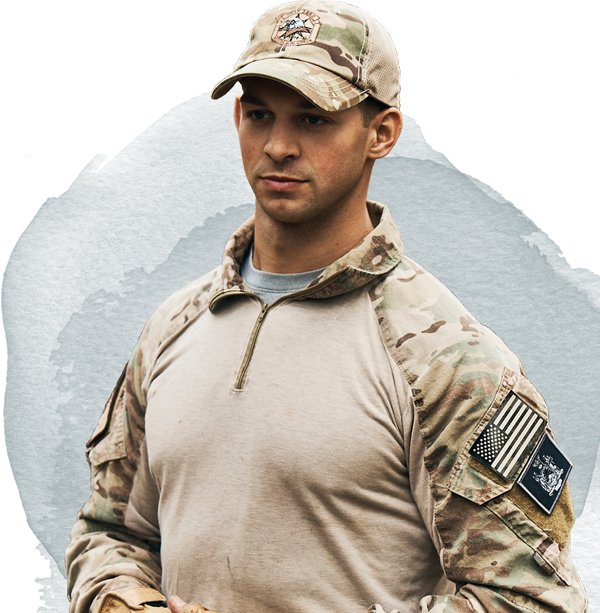 Explore the Reserve Officer Training Corps (ROTC), which allows you to receive a college scholarship in exchange for a commitment of service in the Military after graduation. 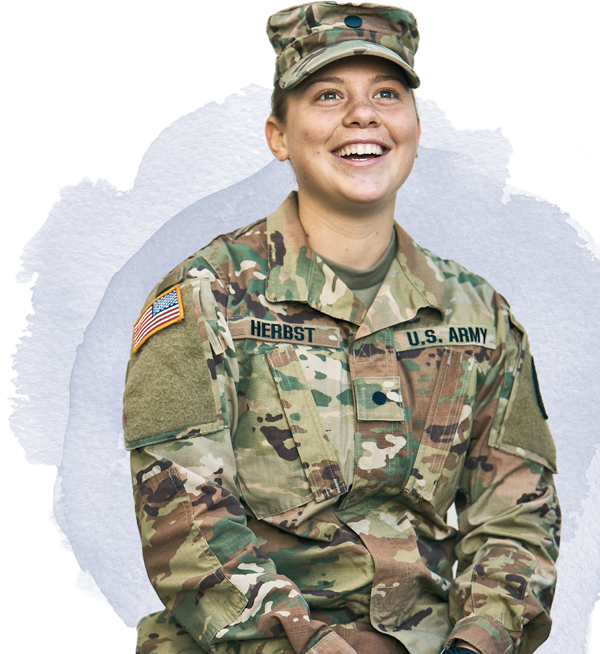 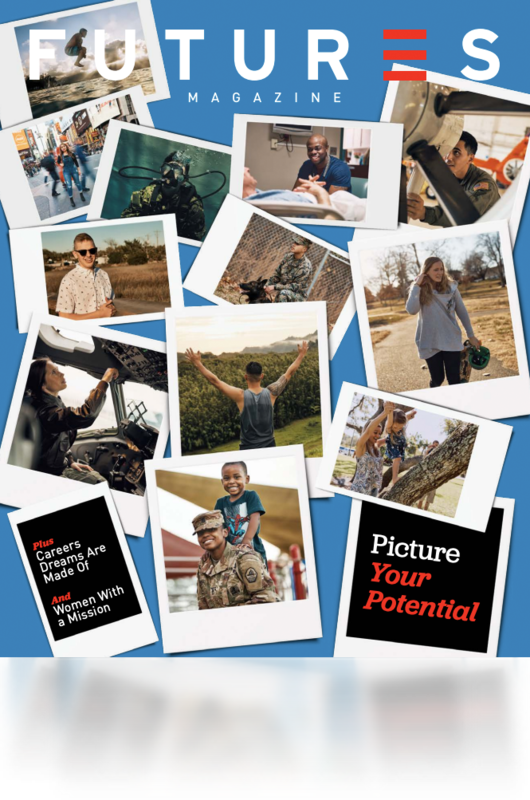 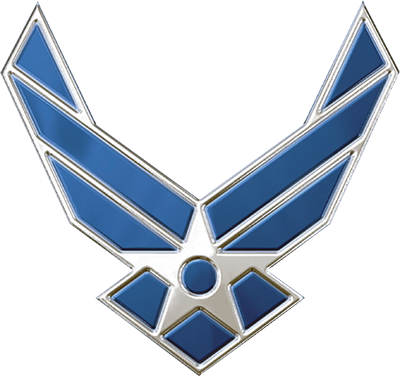 Discover an exciting opportunity that allows service members to convert their military training and experience into a degree. 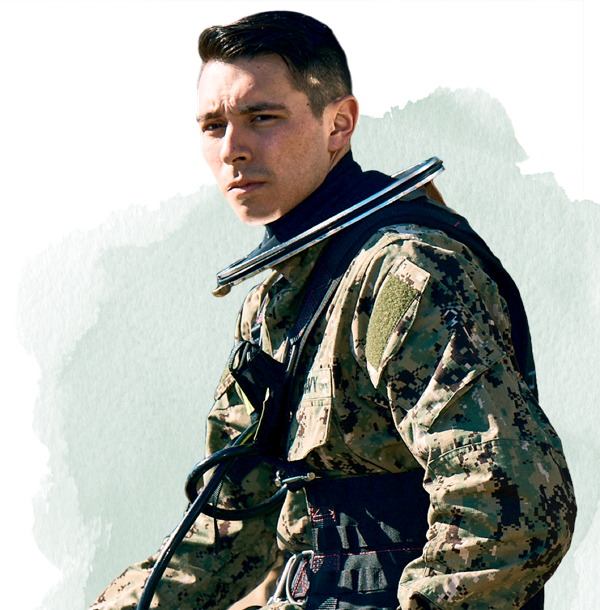 Find out about the additional career-specific training that recruits receive following boot camp.